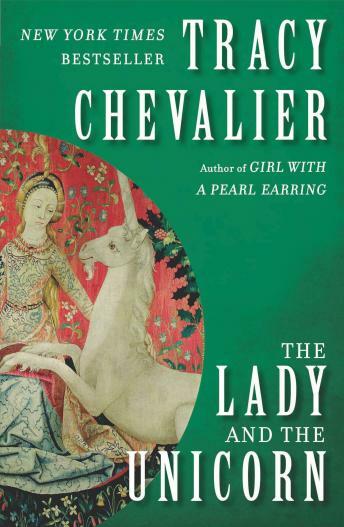 A tour de force of history and imagination, The Lady and the Unicorn is Tracy Chevalier’s answer to the mystery behind one of the art world’s great masterpieces—a set of bewitching medieval tapestries that hangs today in the Cluny Museum in Paris. They appear to portray the seduction of a unicorn, but the story behind their making is unknown—until now. In The Lady and the Unicorn, Tracy Chevalier weaves fact and fiction into a beautiful, timeless, and intriguing literary tapestry—an extraordinary story exquisitely told.